Steinville - Home of neon beer sign parts, bud beer steins, lots of signs and breweriana. Look around for new neon sign parts ! 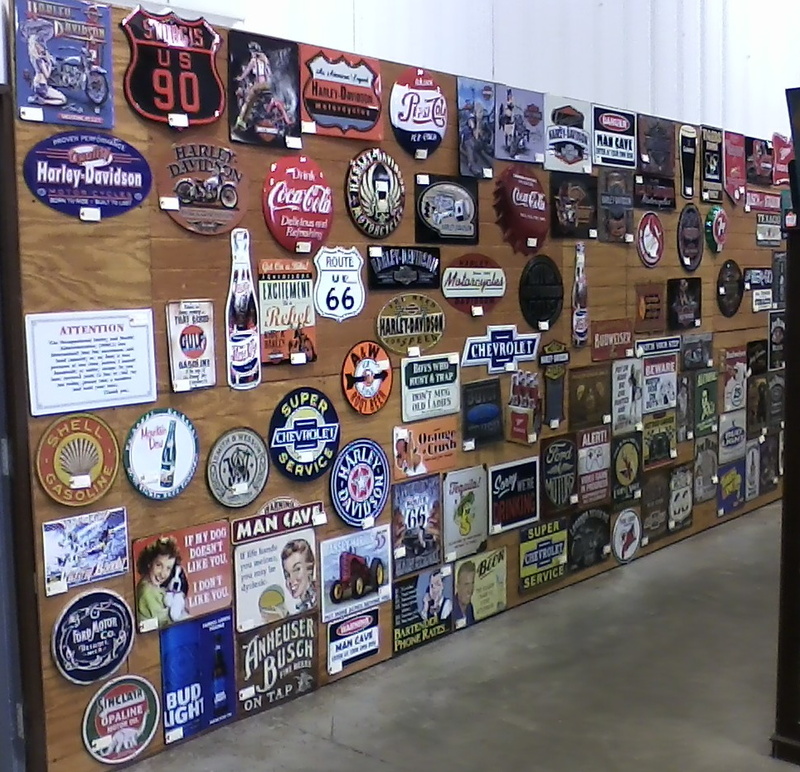 Looking for neon beer sign tubes & parts? Neon sign parts / supply area. Click on the supplies link on any neon tube page. but no pics right now. I sell these items at this location only. Check out the store pictures to see more detail. feel free to look at the tubes & parts I have for sale. 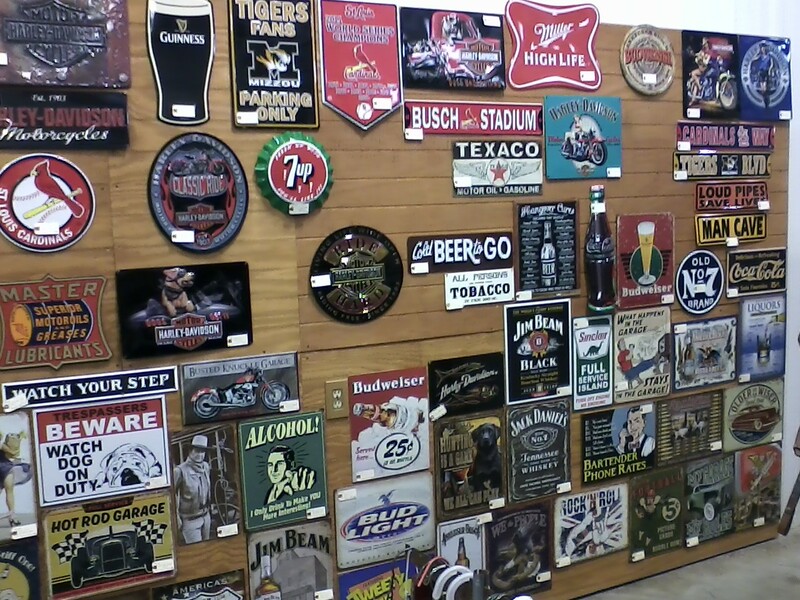 To keep down any confusion, I am not the Midway Antique Mall, I have these items in their mall. Please do not contact the Mall about this site. Feel free to look around this site. fine things and it's NOT a crafter mall !